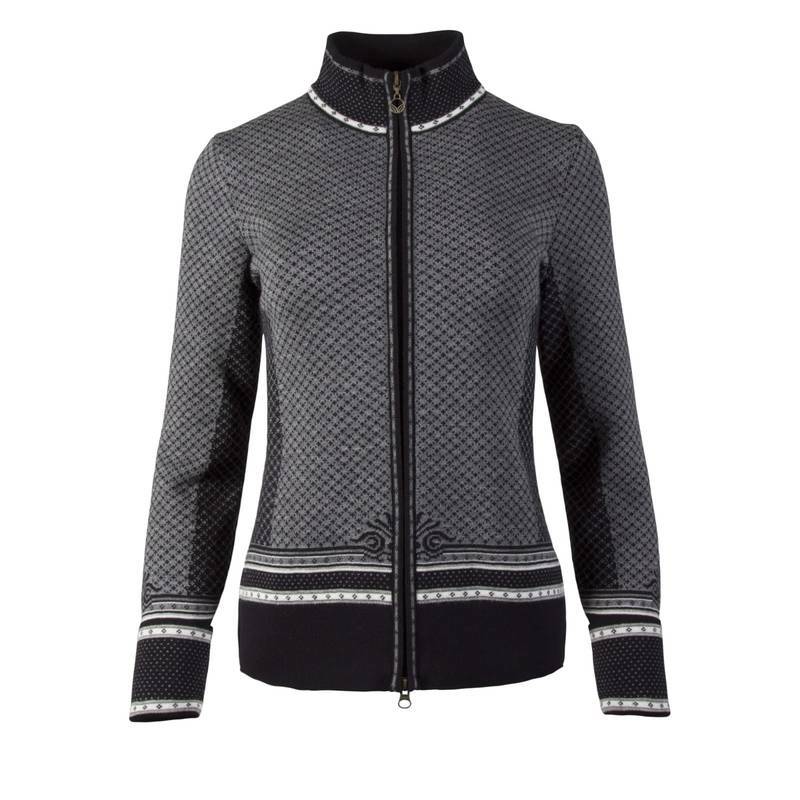 A new sophisticated cardigan, the Viktoria represents a “victory” for feminine elegance. It is made with the same fit and premium skinsoft Merino wool as the Dale of Norway bestseller Christiania, including flattering side panels and decorative and adjustable roll up cuffs. Rich in beautiful details, this design is a masterpiece of knitwear. Machine washable using wool cycle.